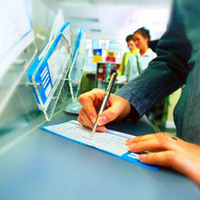 Find out all the details you may need in order to make a bank deposit donation to assist in the protecting and connecting of Wilderness, Wildlife & People. 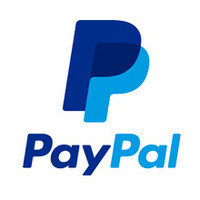 PayPal is a service that enables you to make online donations in a safe and secure environment so you will not need to reveal your financial details. 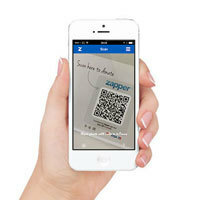 Zapper will allow you to donate instantly. Simply scan our Barcode using the app or follow the instructions to get the app installed in a matter of minutes, its as simple as Scan, Donate, Go! 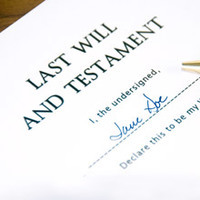 Should you wish to make a charitable gift by will, do feel free to contact us and use the provided information along with your attorney's recommendations. 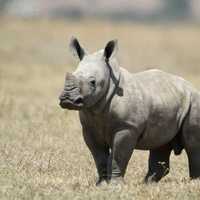 The Black Rhino is listed as critically endangered – every effort is needed to help protect them! Help us in the fight to protect and save these incredible animals!